Thank you very much for the compliment, Erica. 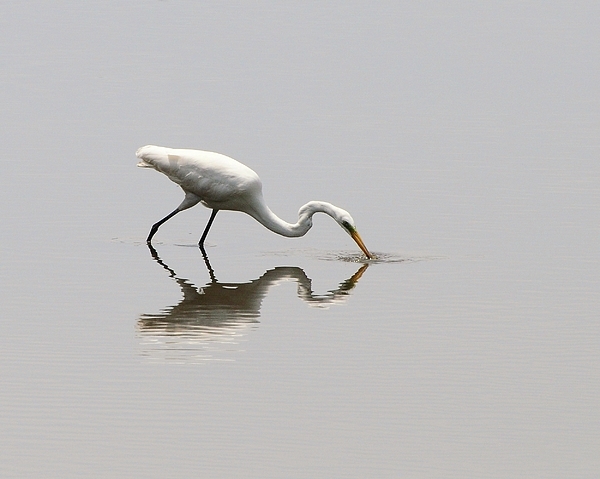 Very nice image of "Less is more" ....v.
Thank you for the kind compliment and vote, Shirley. 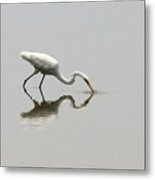 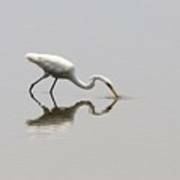 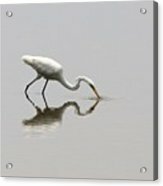 A Great Egret reflecting on the placid water as it is lunges for a fish.